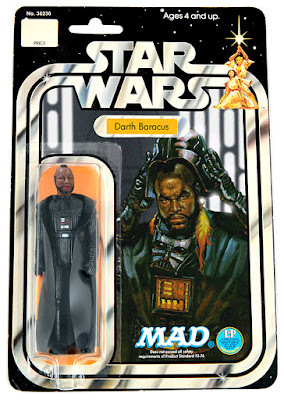 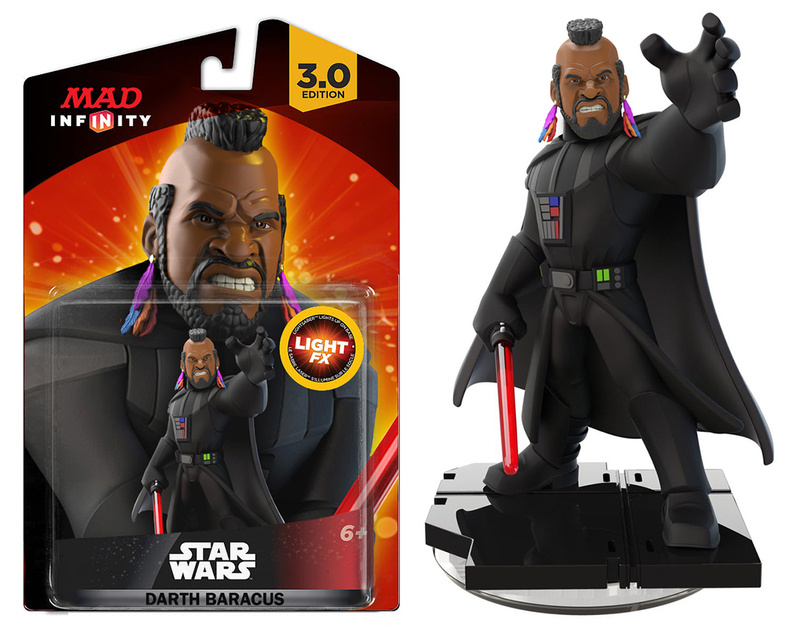 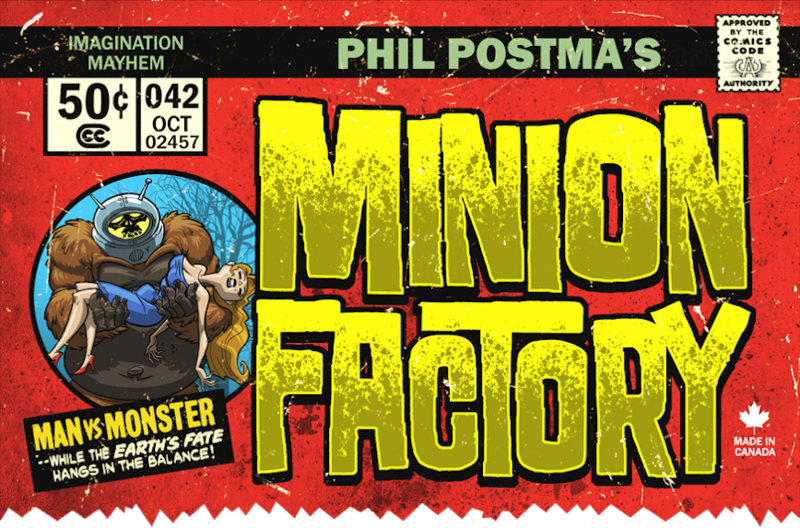 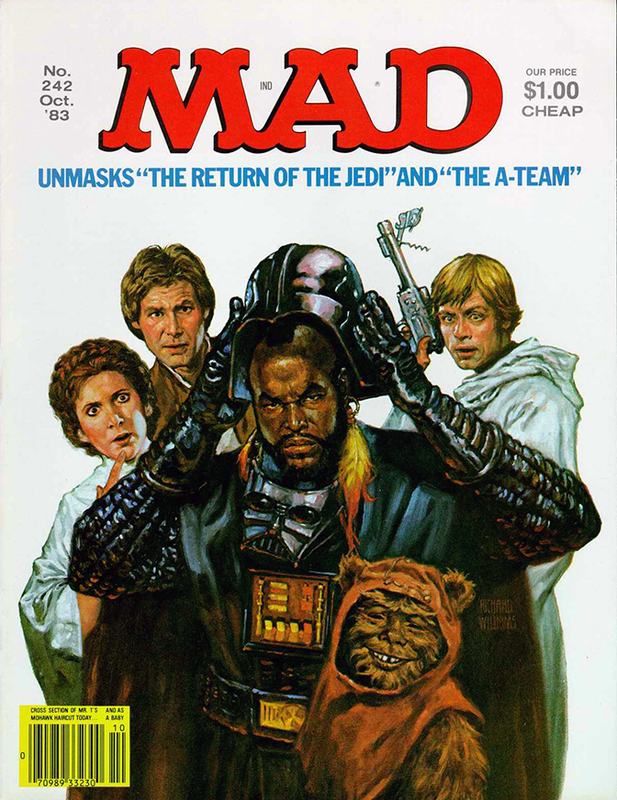 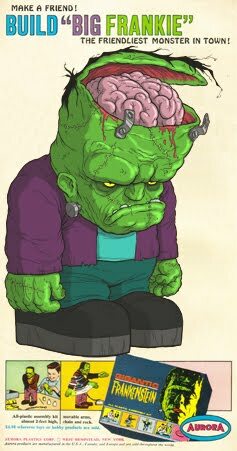 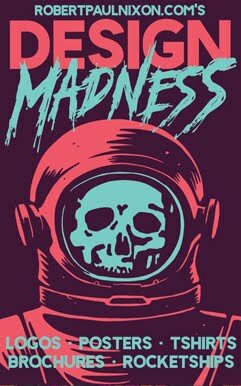 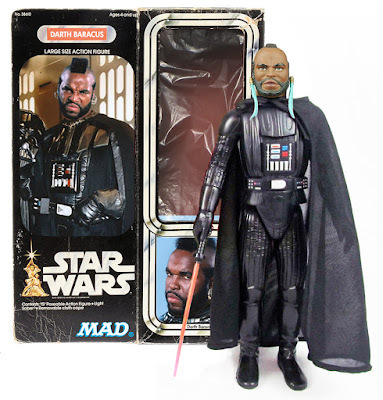 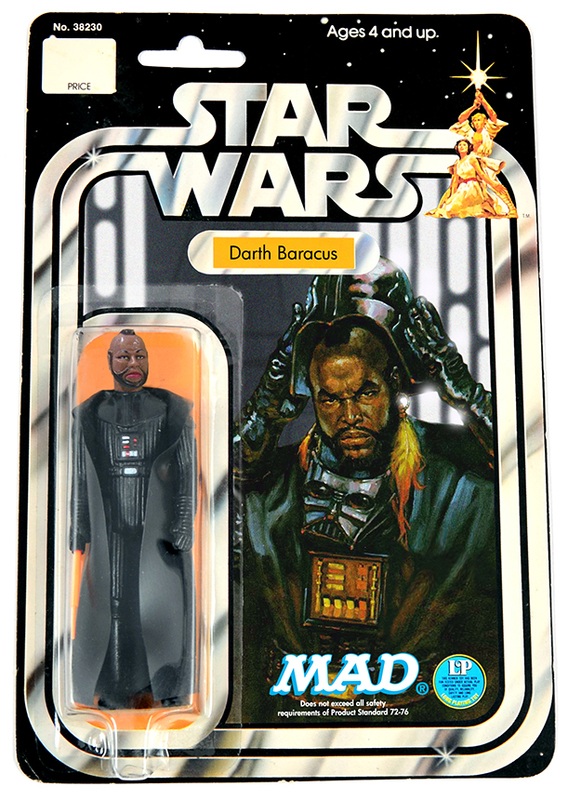 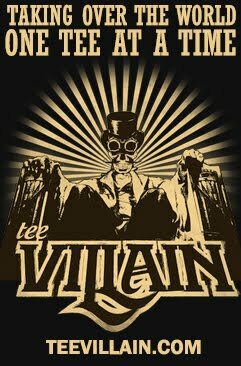 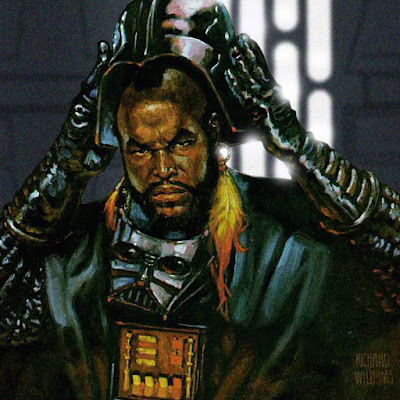 For some reason the classic MAD Magazine cover popped into my head the other day and made me think " Wouldn't an action figure of Mr.T dressed as Darth Vader be awesome." So I did some Photo-shopping to see if the theory was correct and you can see the results are in the positive. Queen Takes Bishop, Power Loader Takes Queen!